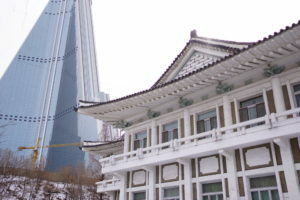 Due to its proximity to the Ryugyong Hotel, this is a good location to check out this hulking structure, which is still off-limit to tour groups. 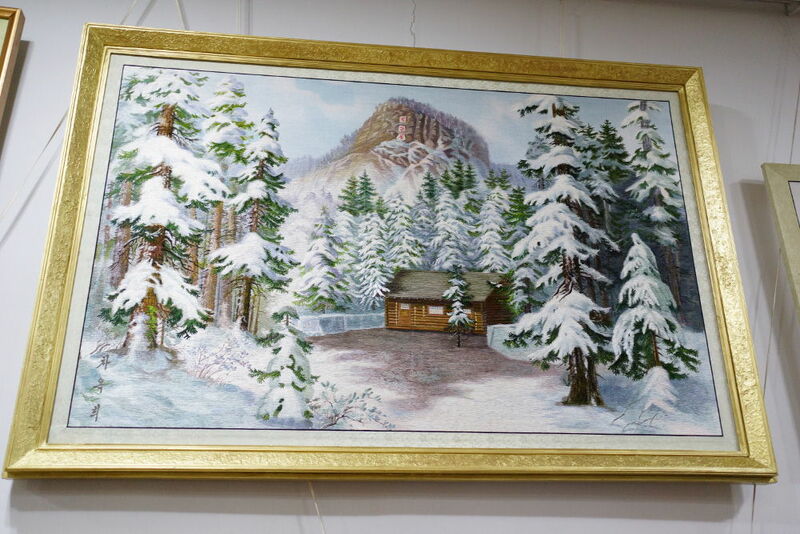 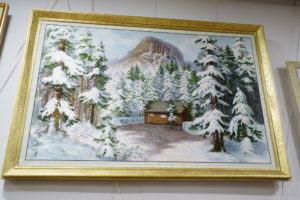 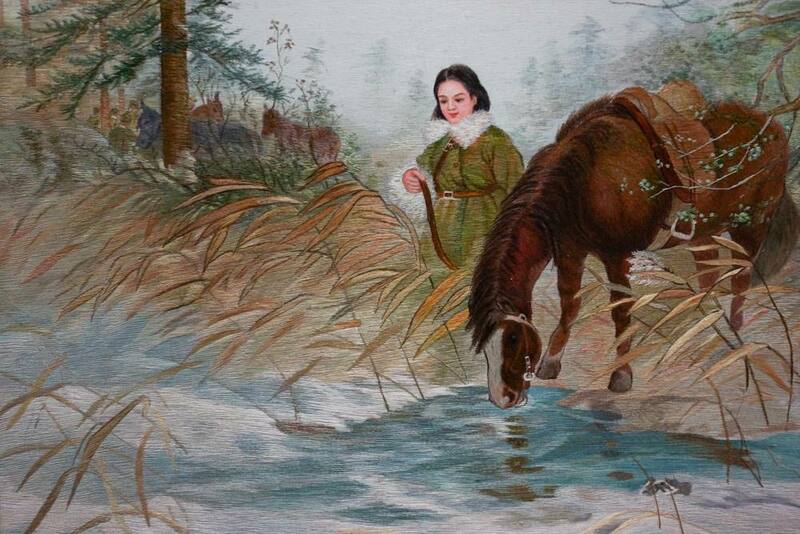 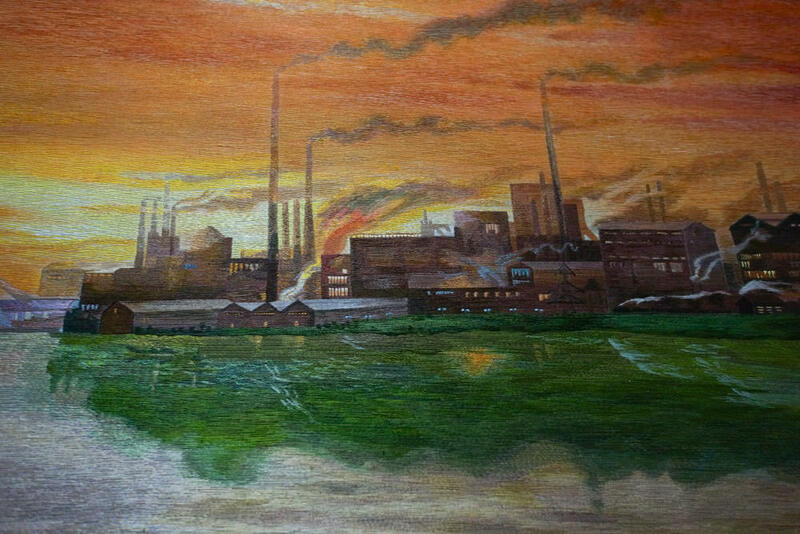 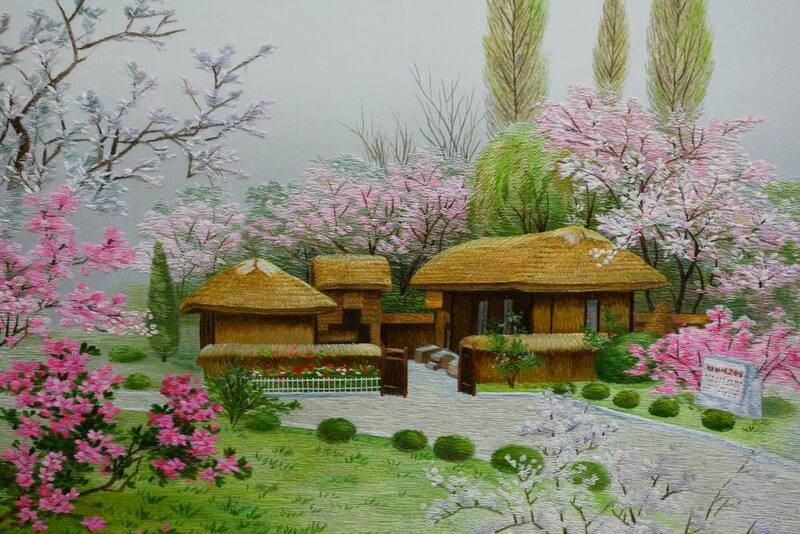 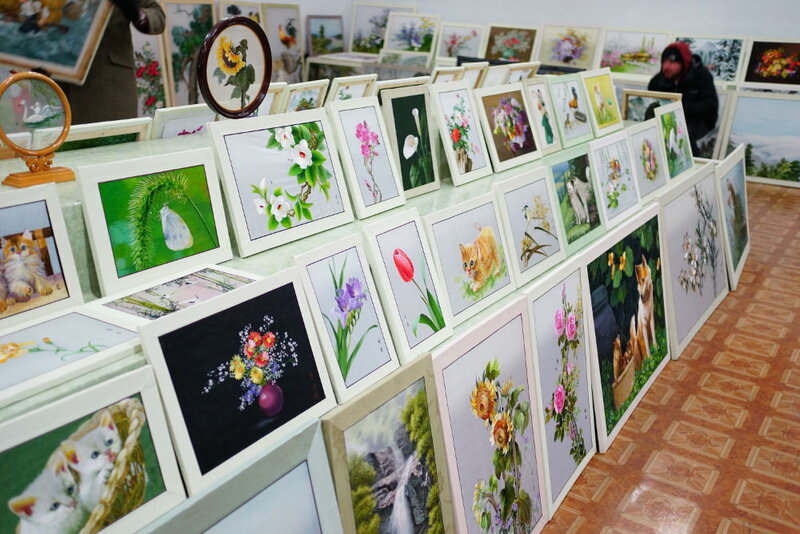 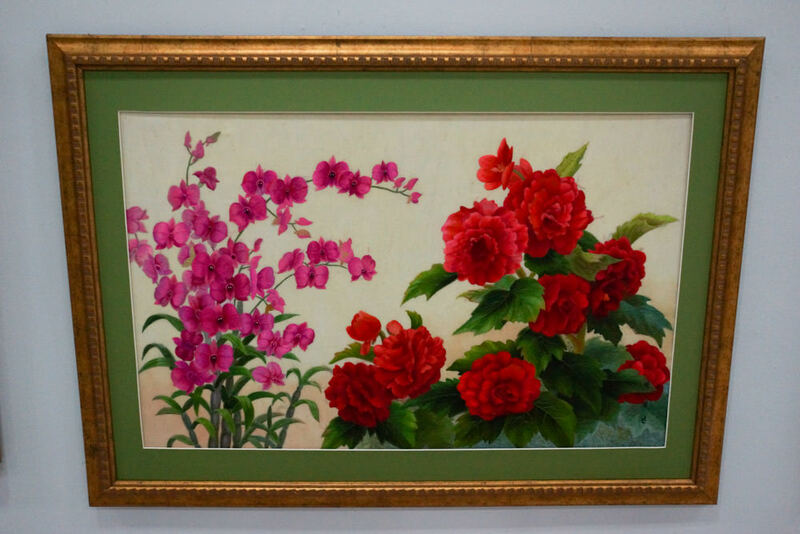 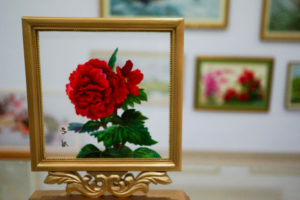 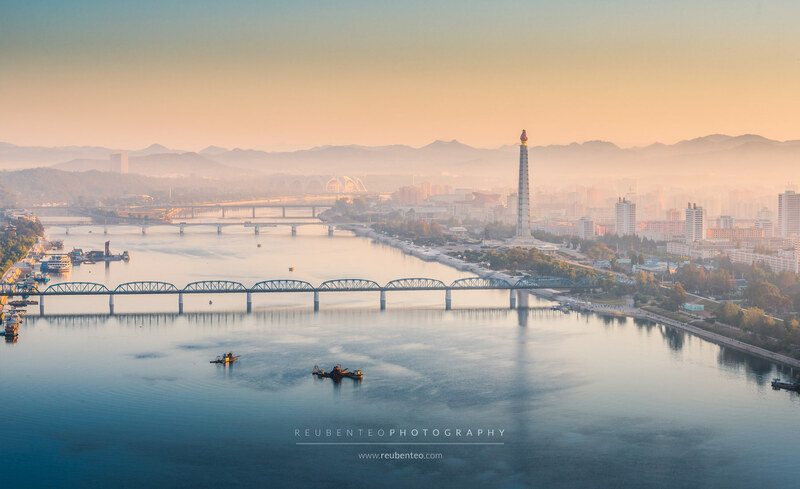 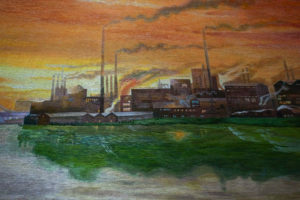 Popular embroidery subjects include: the birthplace of Kim Il Sung at Mangyongdae and Kim Jong Il’s at the Paektu Secret Camp, Kimilsungia and Kimjongilia flowers, reproductions of famous paintings, flowers, animals, calligraphy, mountain landscapes and folk scenes. 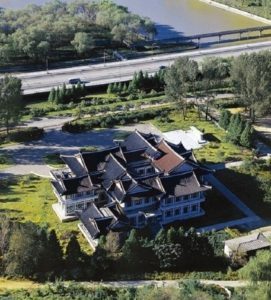 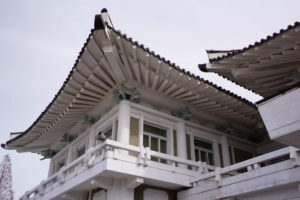 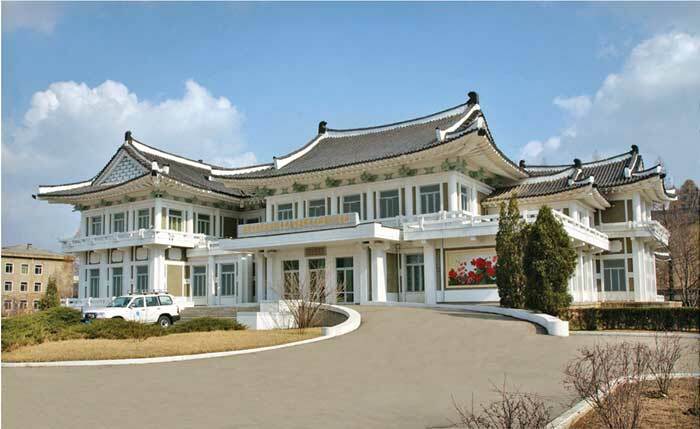 Kim Il Sung’s birthplace at Mangyongdae.